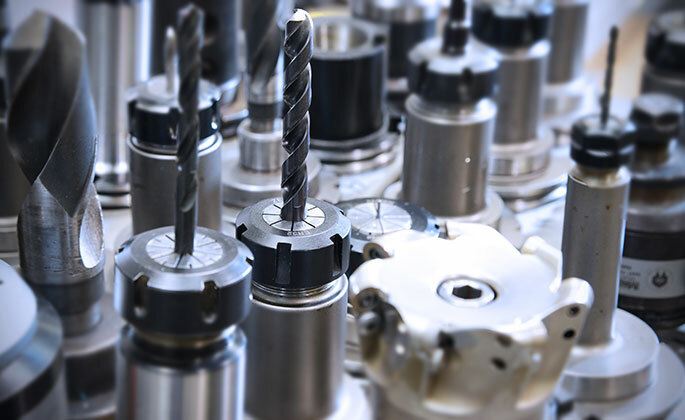 Key Plastics have serviced the needs of local and overseas engineering sectors for over 30 years. We at Key have the advantage of many years of experience in processing a wide variety of polymer materials. Every product requirement is different and every market sector has different requirements. The plastics engineers at Key can advise you on the most suitable material for your products application. Our design team will ensure that our clients are fully involved with the development from inception to drafting stage and from prototyping to mass production, packaging and shipment.